Come celebrate the release of Helen’s debut album, “Dialogues”, with a performance of the album in its entirety! “Dialogues” explores interactions between the cello and other instruments, objects, and spaces. Cellist Helen Newby will perform works by David Bird, Danny Clay, Adam Hirsch, Kurt Isaacson and Haley Shaw. Helen Newby continually seeks ways to expand the technical and expressive boundaries of her instrument through close collaboration with other innovative performers and composers. 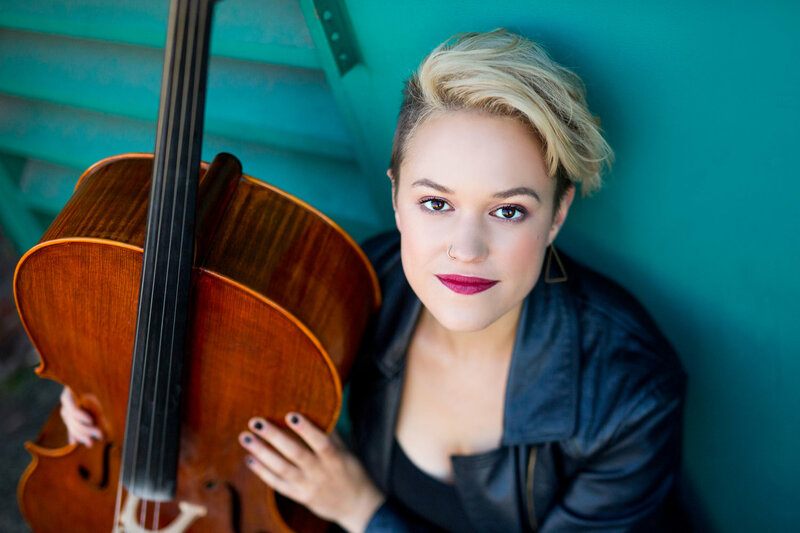 She received her Bachelor’s in Music from the Oberlin Conservatory and her Master’s in Cello Performance at the San Francisco Conservatory of Music. Helen is a founding member of string trio Chartreuse, string quartet Amaranth, jazz sextet deturtle, and experimental noise quartet HK&tCS. She additionally performs with the San Francisco Contemporary Music Players.